Dwindling water supplies have driven desperate cattlemen to snip fences in order to water their herds—targeting thirteen-year-old Jesse's farm several times. When a lone drifter arrives in town, he's quickly hired to work the farm. It should be a relief to have the extra help, but Jesse suspects the man is more than just a hired hand and is determined to uncover his mysterious secret. This Society of School Librarians International Honor Book includes an author's note and bibliography. Dotti Enderle is a native Texan, whose keen interest in the history of the Lone Star State grew from the olden-day stories she heard as a child. 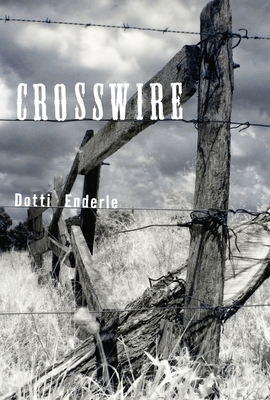 Now an author of numerous books for children and educators, including Man in the Moon and the award-winning picture book Grandpa for Sale, Dotti happily weaves the state's history into her books. She lives in Houston with her family and an old gray cat named Oliver.